It is important to work with an experienced attorney who understands California and federal drug possession laws, and how drug cases are viewed by judges and prosecutors. We have a reputation for getting results – we know your fears and will guide you through your case so you know what to expect and what options are available. You have rights after being arrested. We will protect your rights and guide you through the legal process. Call our attorneys at (530) 541-3470 or fill out our online form to schedule your initial consultation. Criminal defense cases are what we do. 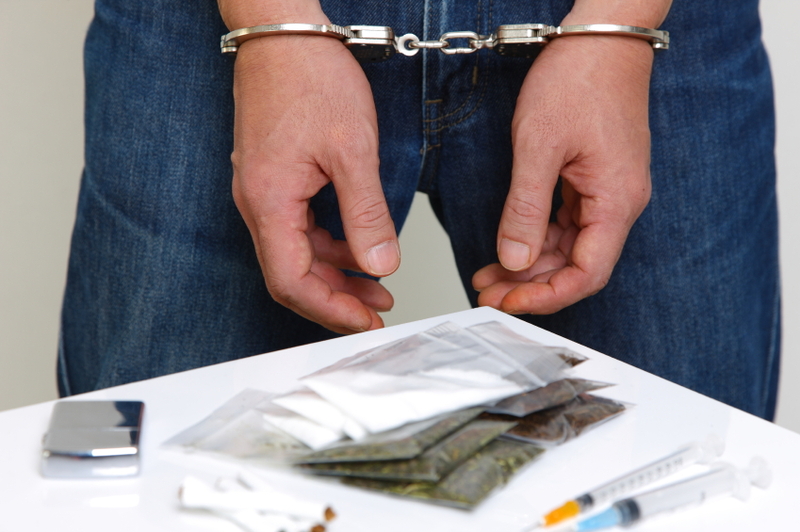 When you are facing drug possession and other drug charges, you need an experienced and reputable defense attorney on your side. At Woelfel Law Firm in South Lake Tahoe, we will protect your rights and guide you through your case. The criminal justice system is complex and difficult to understand on your own. We provide honest and upfront advice about your case. We will provide professional and aggressive defense strategies to obtain the best possible outcome for you. You can face enhanced penalties based on the amount of substance. In addition to state criminal charges, you can also face federal charges that follow strict sentencing guidelines.